Out of fuel for fire and battling frostbite, a young couple says they were prepared to die when emergency officers rescued them from a freezing-cold ice cave over the weekend. 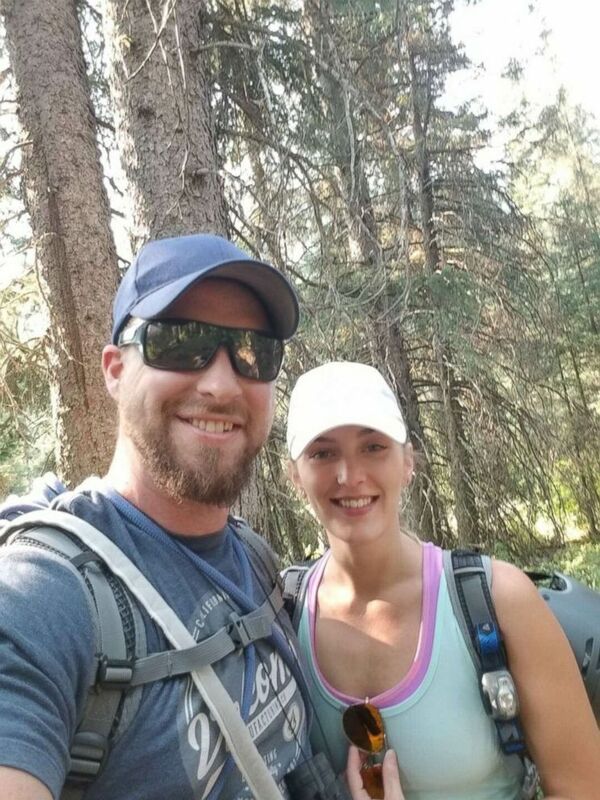 Spencer and Jessica Christiansen were rescued from an ice cave on Sunday night, about 30 hours after they entered. 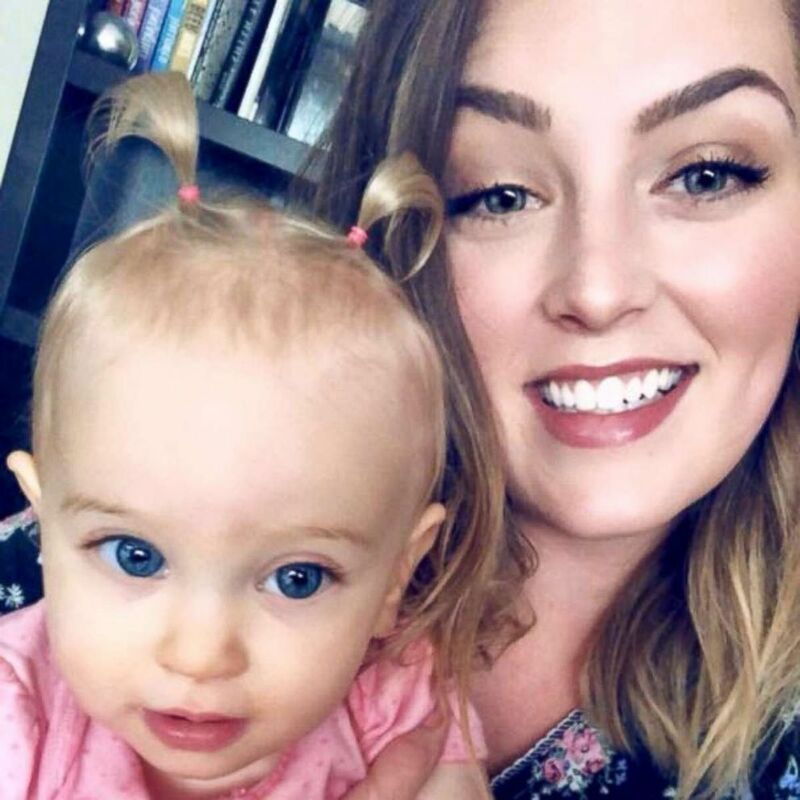 Jessica Christiansen feared she would never see daughter, Aurora, again after being trapped with her husband in a freezing cold ice cave for nearly two days. 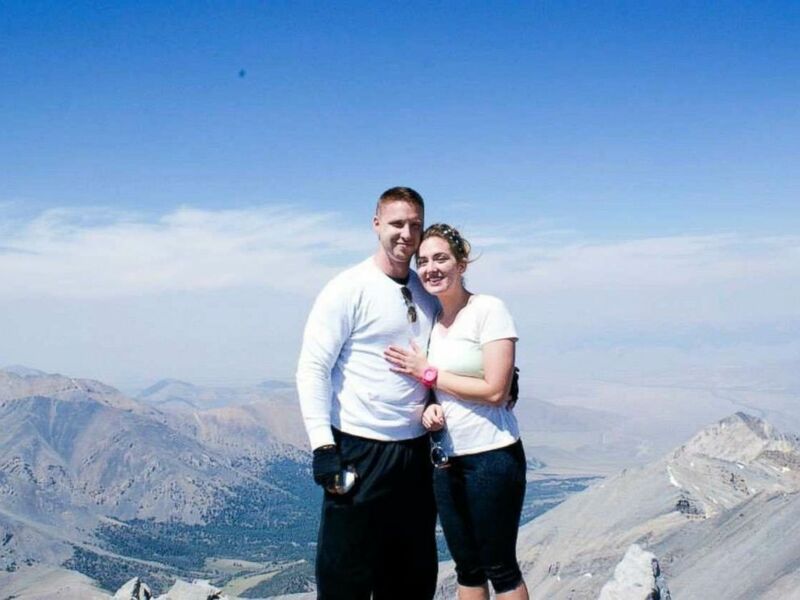 Spencer and Jessica Christiansen were soaking wet and hypothermic when emergency workers rescued.